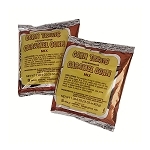 This Karamel Baby Combo comes with the 2 1/2 Gal Cooker, the Caramel Corn Base and the Cooling Pan. 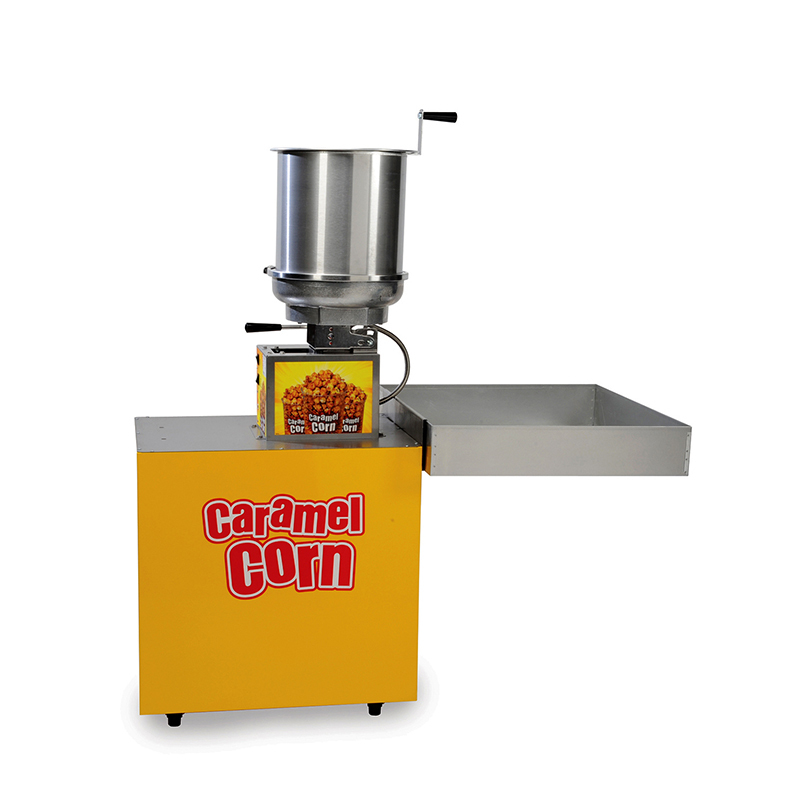 You have everything you need to sell caramel popcorn. This bright yellow base will draw attention to your product. 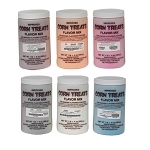 You can make caramel popcorn or corn treat popcorn (colored and flavored).